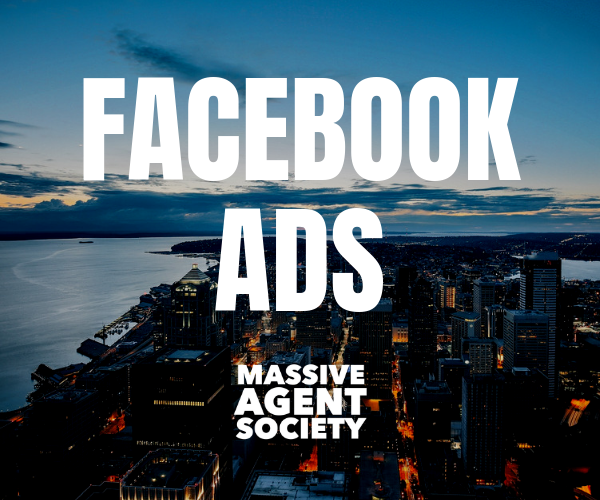 WHAT IS THE MASSIVE AGENT PODCAST? The Massive Agent Podcast is a real estate marketing podcast for Realtors and Loan Officers, with the goal of helping you take YOUR real estate business to the next level. We'll give you equal parts ideas and real world execution. As a prominent personality in the real estate marketing space, Dustin Brohm, distills these ideas, tips, and strategies down so they can be grasped by real estate pros of all experience levels. As you'll hear Dustin say often, "if he can do it, YOU can do it! ".